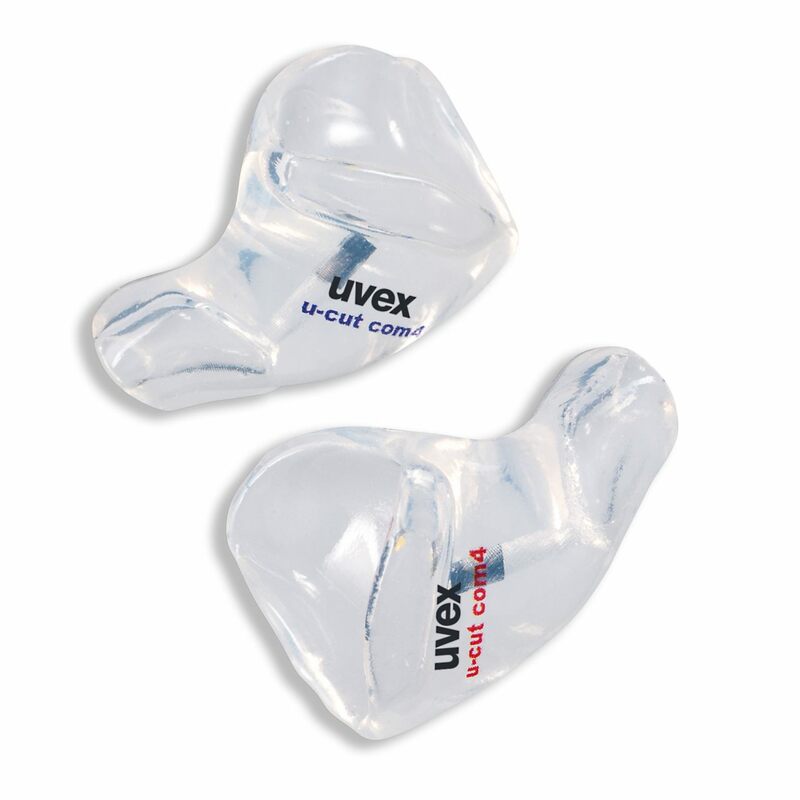 The uvex u-cut otoplastic provides a further noticeable boost to wearer comfort and improves the perception of sound due to the innovative design. The otoplastik is even more flexible and also more lightweight while keeping the same high insulating performance. 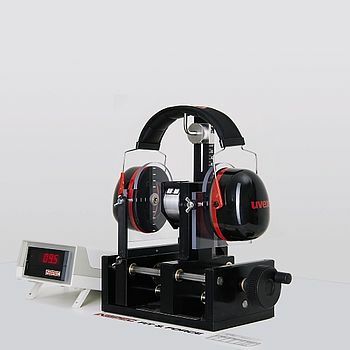 Please note that the 15 dB version is not suitable or certified for use in designated noise areas.